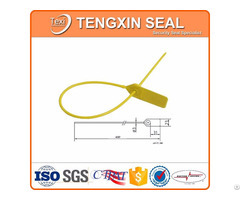 Single-use meter seal. Twisted locking mechanism. 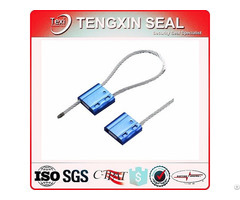 PC casing with ABS core, stainless steel wire. Bar code and other marks are available. Please contact us for free samples. Pull up tight by hand, insert cable into locking. Pull back to test. Removable with cable cutters and eye protection is necessary. -Any inquires will be replied in within 24 hours. 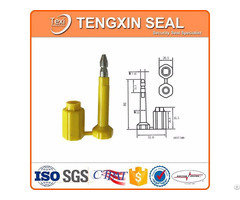 -Samples production and delivery service can be provided. 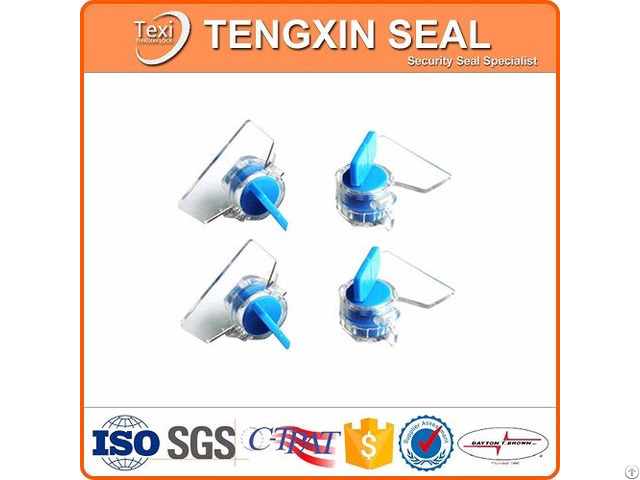 -All products have been strictly tested in our factory before packing.